It’s no secret that for crafters and hobbyists, one of the best places to find tutorials and projects on the internet is Pinterest. 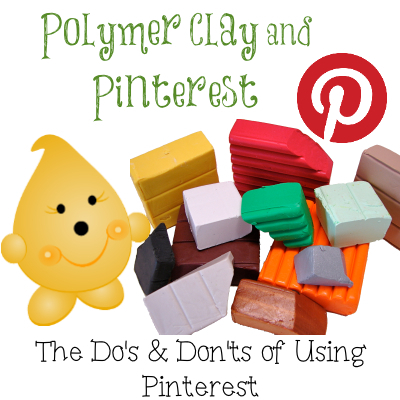 While Pinterest can be a wonderful resource, keep in mind that it is just that, a resource. I will attempt to weigh-in on some of the more pressing etiquette concerns facing both users and the people who create material for Pinterest. Not being spammy, and pinning valid items to you and to your business is important. If people find you “spammy” they will not follow you…or they will follow you and quickly “unfollow” you. This is true of all social media sites, from Flickr, FaceBook, Twitter, and many more.